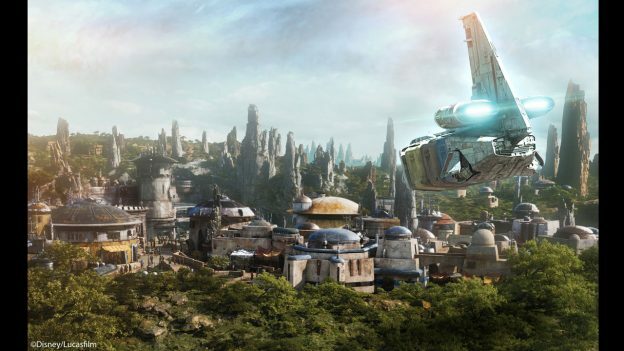 Disney plans to fully immerse guests into their own Star Wars adventure on the newly discovered Black Spire Outpost, located on the newly discovered planet Batuu. 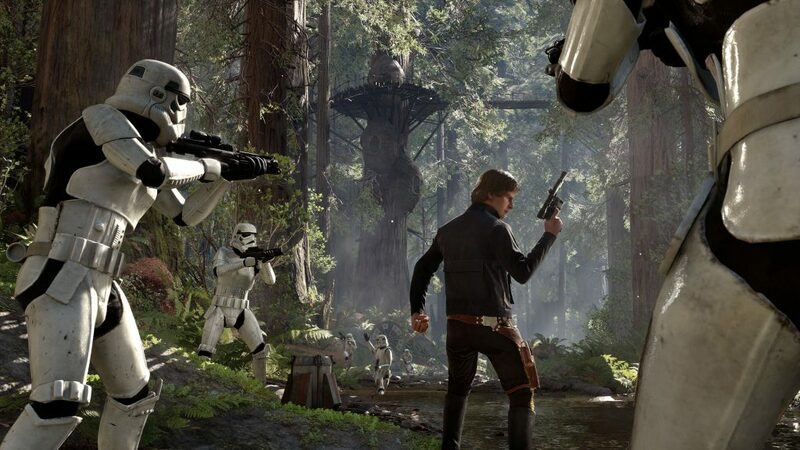 Disney is putting a lot of effort into this project, and on this multiple part series, we’ll take a dive into some of the rumors surrounding this galaxy far, far away. 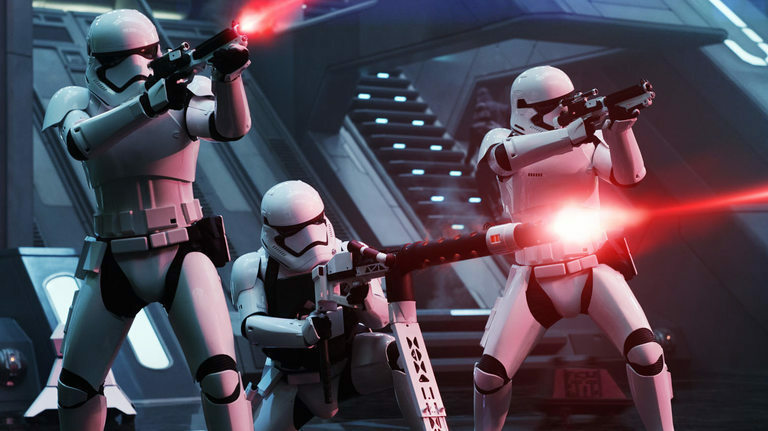 One of the most used weapons in the Star Wars universe is the blaster. Many iconic characters use them, notably, the Stormtroopers. Blaster technology like the ones in the movie have not become a reality for Earth, but a recent patent shows a new design could be in place. The patent depicts a gun akin to one a character in the Star Wars universe would use. The function is to shoot out a small flash, or a bit of an explosion, to mimic gunfire that would be visible in daylight or darkness. The first suggested use of this was random street fights occurring between the Resistance and the First Order. The idea seems possible, but with the large crowds expected, it may not be ideal. However, another patent was filed that shuts these possible impromptu battles down. This new patent describes light being reflected down a line. Multiple arms extend and retract very quickly to replicate blaster fire. The technology sounds impressive, and with impressive technology, you’d need an impressive marksman. The problem with having a brawl with live actors is the blaster fire. The actor would have to fire the blaster very precisely for the bolt to line up with the gun. So the ideal place for this technology is a stationary character, which brings us to the First Order Battle Escape. The Battle Escape will reportedly house dozens of audio-animatronics, and surely one of these will have a blaster to fire at guests. A programmed animatronic will be much more precise on its firing due to programming. The only problem that could really happen is a malfunctioning animatronic whose gun is not in a proper position but still fires at guests miraculously. More than likely, these new blasters will be used by First Order Troopers in the First Order Battle Escape ride, but only time will tell. At least they won’t be using real guns! And remember, don’t shoot the messenger!